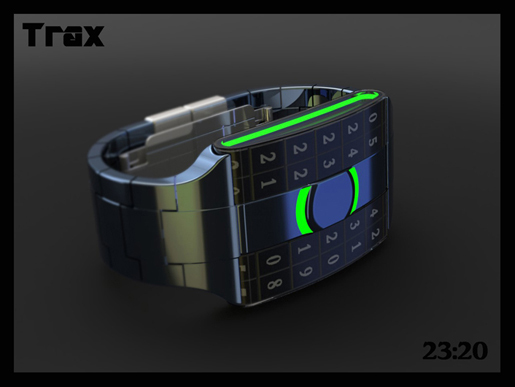 The Trax Mark II is the new way of checking the time out. 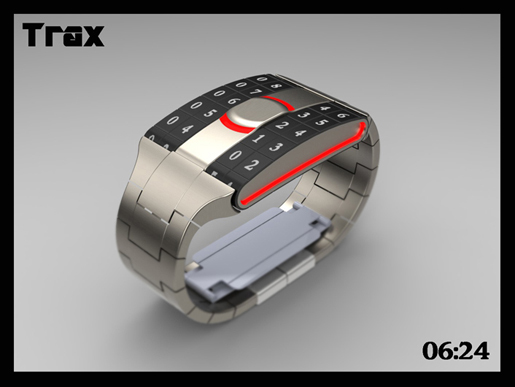 This newly designed watch comes from Tokyoflash. 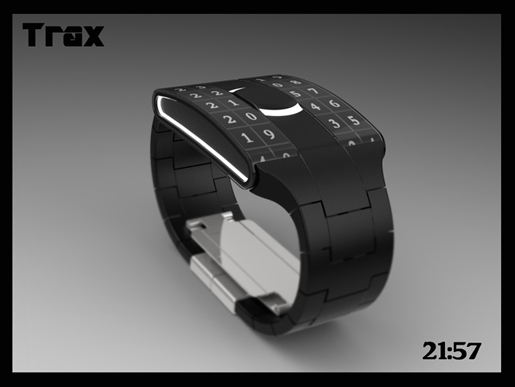 It is a unique timepiece as it is capable of displaying the time using a belt system of tracks. 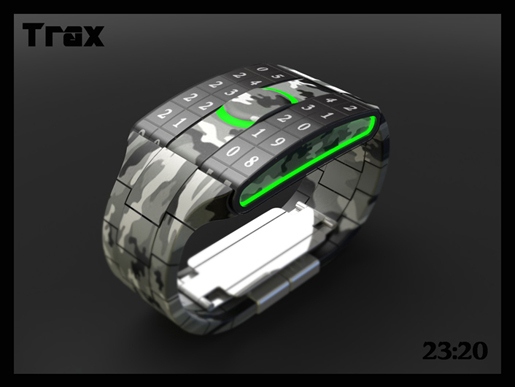 With this watch, you can have three of four tracks with the belts on the left to check the hour. At the same time, you can have the right belt for checking the minutes. 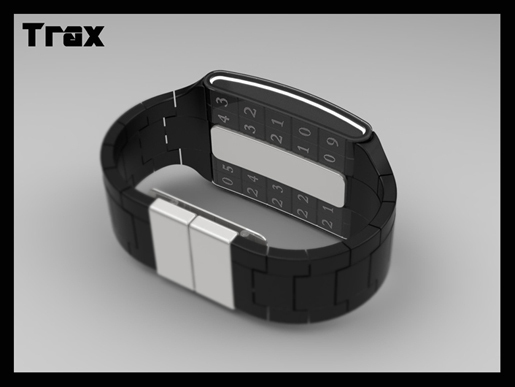 This newly rocking Trax Mark II is available in a variety of colors and designs.